Supported by the L.A. Pincus Jewish Education Fund for the Diaspora, the Yeshiva of Cape Town – the first Torah MiTzion Kollel – was initiated and directed (till this day) by Rabbi Jonathan Glass in the fall of 1994. Each year, Torah MiTzion sends bachurim who are each responsible over one school in the United Herzelia Schools network – Constantia Primary, Highlands Primary, Weizmann Primary, the middle school, or the high school. Each bachur is in charge of informal Jewish education and activities in his respective school. 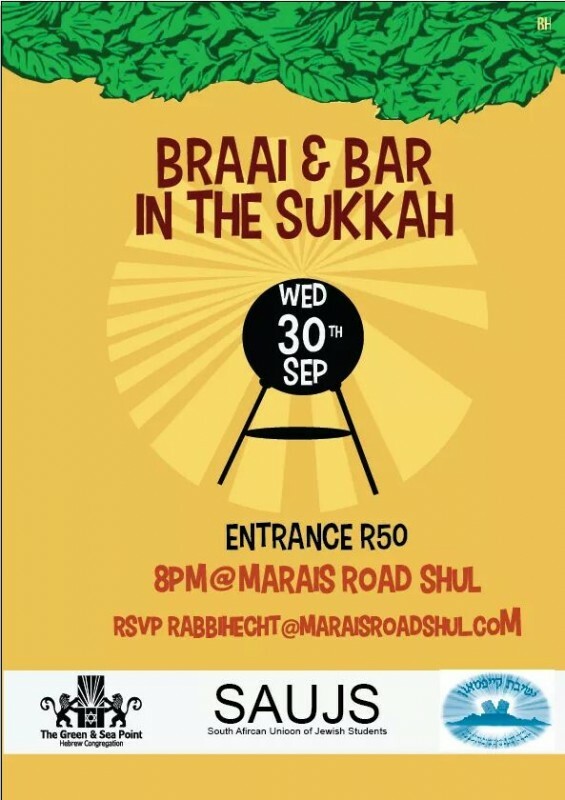 In the afternoons, all the bachurim merge at the Beit Midrash of the Marais Road Shul (The Green and Sea Point Orthodox Hebrew Congregation), also known as the Yeshiva of Cape Town, where they have internal afternoon seder led by Rabbi Weinberg and Rabbi Pinny Hecht. Following seder, the bachurim have one-on-one chavrutot with community members at the Marais Road Shul. Two nights a week, the Shlichim travel to other neighborhoods – Milnerton and Claremont – to learn with members of those communities. The Shlichim also offer learning opportunities for university students. 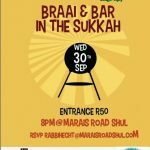 In the summer, the bachurim serve as madrichim in South Africa’s Bnei Akiva summer camp. Last year, Torah MiTzion organized a reunion in Israel in honor of 20 years of Yeshiva of Cape Town for former Shlichim and Olim from Cape Town. The Kollel was originally was headed by Rabbis Jonathan Glass, and has since been led by seven other Roshei Kollel: Rabbi Yossi and Esther Slotnik (1997-1998), Rabbi Rafi and Sari Wolf (1998-1999), Rabbi Rafi and Avital Kadosh (1999-2001), Rabbi Ori and Tova Einhorn (2001-2004), Rabbi Nachum and Sara Romm (2004-2007), Rabbi Moshe and Moriya Ordman (2007-2010), Rabbi Eitan and Merav Ben-David (2010-2012) and Rabbi Sam Thurgood (2012-present). This year’s bachurim are Yaacov Bloch, Amitai Salomon, Shabtai Pessin and Uriya Sela.